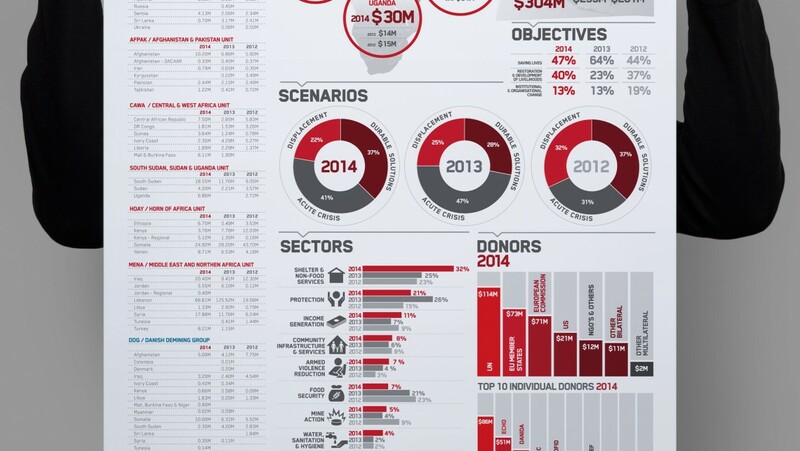 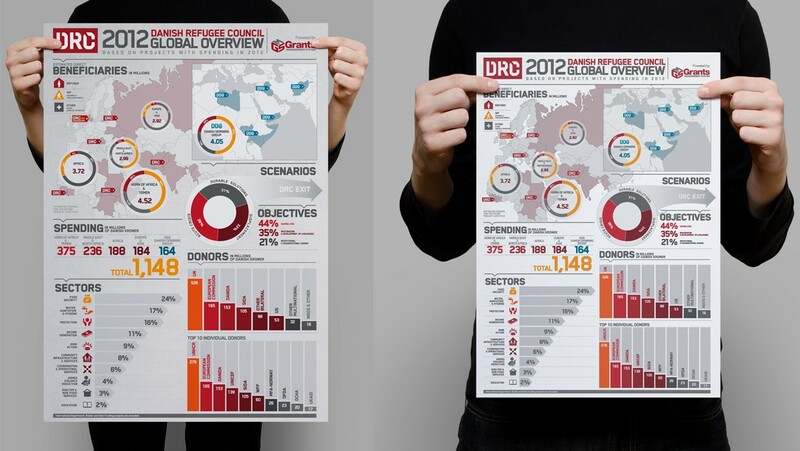 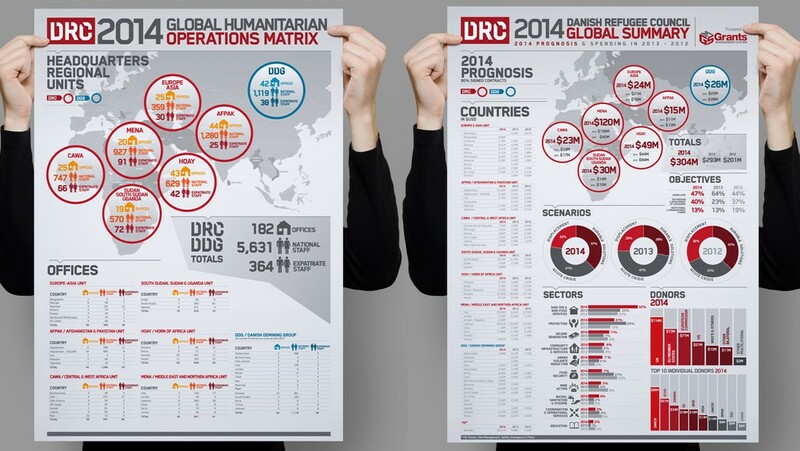 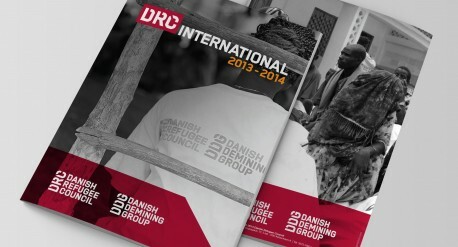 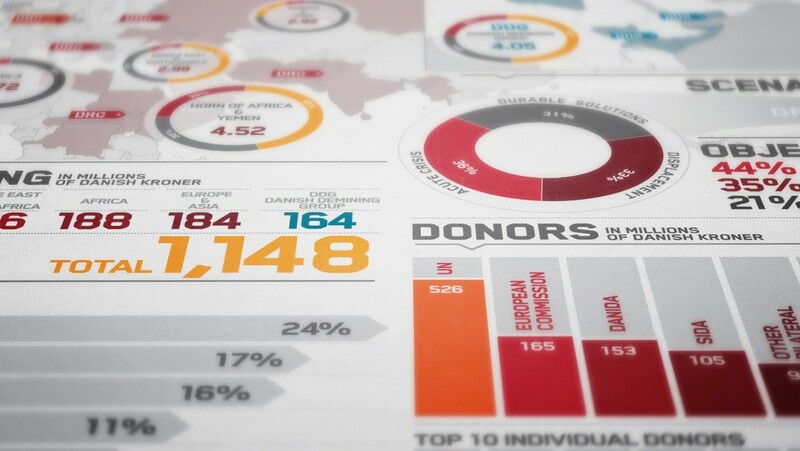 We created posters for the organization showcasing their NGO annual funding and operations matrix. 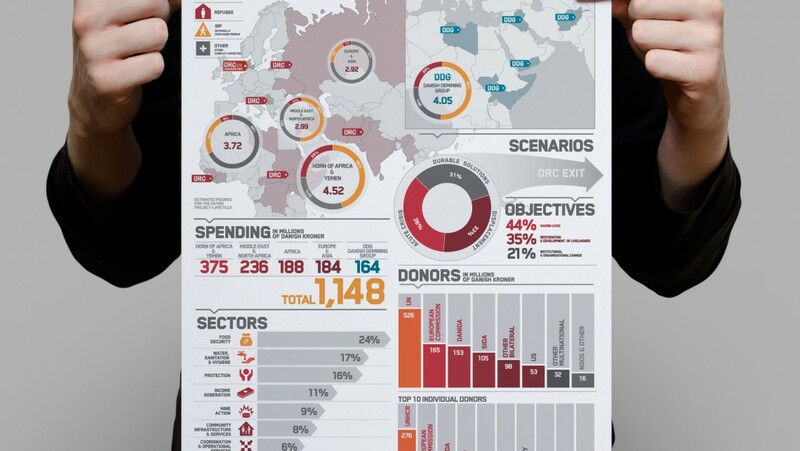 This is to show donors and public where the funding is allocated. 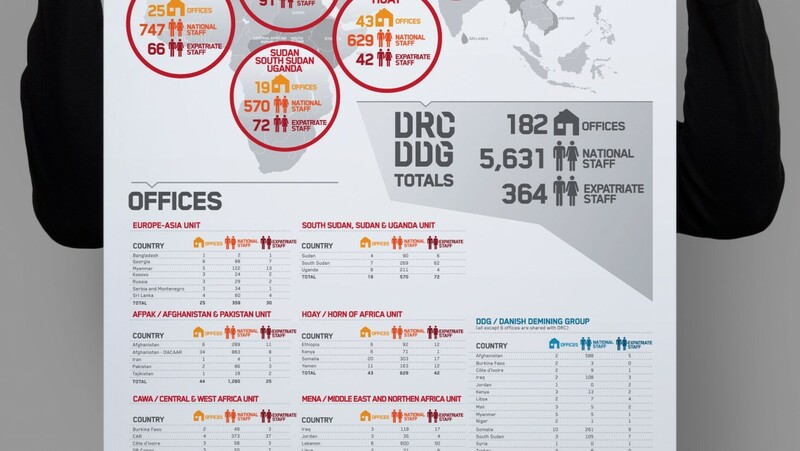 This NGO is located in more than 30 countries. 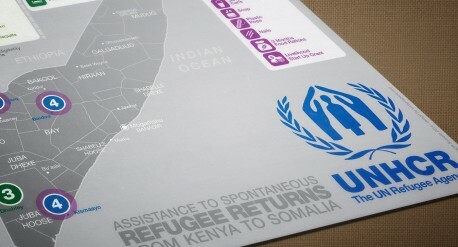 Their work with refugees and internally displaced persons ranges from emergency aid over reconstruction to assisting refugees in returning home.